Previously I shared Part 1 through 3 of a Hero’s Journey. To read Part 1, 2 and 3 click here. This is Part 4 of the 8 Steps of the Hero’s Journey. In every journey, success often results from the meeting of new friends and allies. Without new allies who understand an often unknown landscape of our endeavor, it would be impossible to find success. Allies light the way and open doors when our venture is all but lost. If we continue with cinematic examples of this, Luke Skywalker being thrown together with Han Solo in Star Wars is a perfect example. Luke and Han initially don’t like each other, however, they learn over time that they need each other and a friendship and mutual respect is born. For Luke, who is the primary focus and hero of the original Star Wars trilogy, Han Solo saves his life and acts as an example of how to survive an unknown and little understood universe. How many other adventure stories can you think of where an ally saved the day for our hero? Sam for Frodo in the Lord of the Rings trilogy, and another great example is Commissioner Gordon for Batman in The Dark Knight. How about in real life? Many “heroes” of politics, business and life required allies to catapult them to the top. Even Elon Musk had Peter Thiel at Paypal, Steve Jobs had Steve Wozniak in the early years of Apple, and Bill Gates had Paul Allen at Microsoft. Consider how you can develop a compelling story around yourself, your brand, or your book. What if the story you weave could change the definition of how your brand…your product or service is accepted in the world? 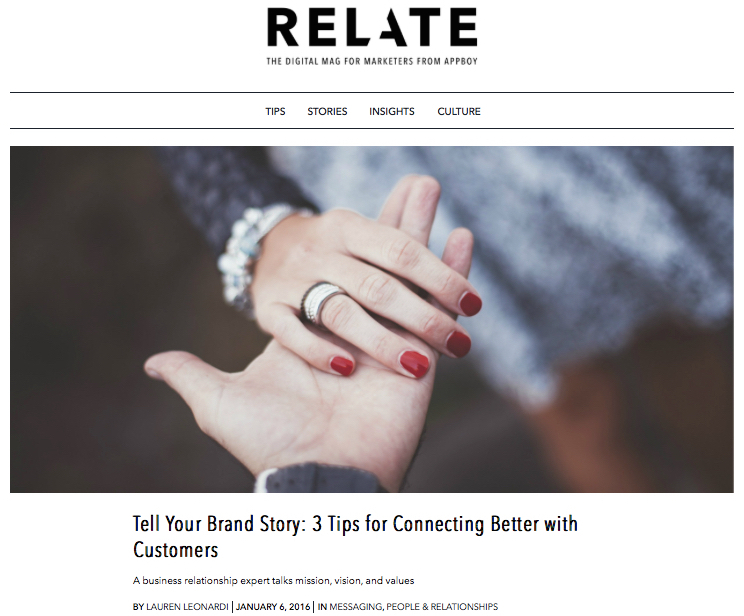 In business, stories for personal branding are no different. Look at your product or service and your company in general. Where do you want to go and what would you like to achieve? What allies do you need to see your vision become reality. It’s impossible to do it alone, so develop a list of needs and find great candidates, allies, to fit those needs. If you’re an aspiring speaker looking for a platform, or a novelist looking for book sales, evaluate who would be helpful to spread your message and help you complete your mission. What things are common for all of us on the Hero’s Journey? The human connection: all of us endure ups and downs, twists and turns….whether we are a billionaire or on our last dime, we all hold our breath this lifetime and hope it all comes out okay. We all need help through allies to see our dreams come true.